Total Reward Group are salary and pay benchmarking consultants with a wealth of practical experience in UK and international pay benchmarking. 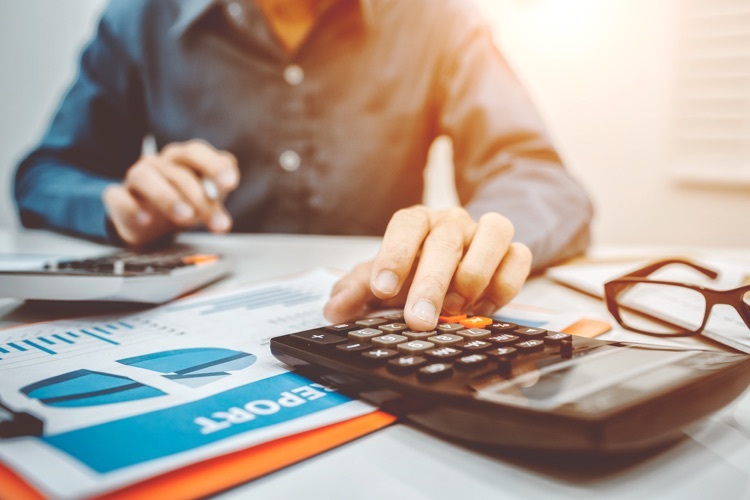 Salary and pay benchmarking is a means of determining the market value of a given role, providing decision makers with vital, objective and independently sourced information. Market based salary or bonus data does not remove the need for judgement on the part of decision-makers, but it anchors those decisions in objective reality, helping Executives or Remuneration Committee members to distinguish between market rate for the job and those considerations which relate to the job holder personally. It is the wisely judged balancing of these two considerations which leads to the best pay setting, pay progression or bonus decisions. Any form of salary and pay benchmarking deploys a scientific method involving job analysis, identification of suitable survey data and the extraction and interpretation of that data. Our expertise in salary and pay benchmarking flows from both our experience and our independence. Our expert consultants use their many years of in-house experience to read pay situations with insight and understanding and our independence means that we will always use the best available cost-effective survey data. Unlike many of our competitors, we are not tied to our house surveys regardless of how suitable they are to your needs. We select salary surveys which are sector or function focused and will regularly use multi-source salary surveys to ensure pay data findings are well validated and appropriately weighted. Whether you are looking to recruit, are concerned that your market pay positioning may be weakening or have been impacted by recent leavers, our salary and pay benchmarking services will help you reach well-reasoned market based salary and bonus decisions and assure you that your pay levels are at an appropriate market position and pay differentials are understood. In addition, we routinely help companies manage their salary and pay benchmarking when there is a shortage of time or expert resource in-house. Total Reward Group has delivered detailed salary and pay benchmarking services to a wide range of organisations. Benchmarking data is provided on a sector or job family basis and our analysis will be based on reliable job matching, as well as having regard to company size and complexity, revenue and market capitalisation, whether looking at basic salaries, cash bonuses, share awards or long-term incentive plan (LTIP) payments. Benefits too, make an important contribution to the remuneration package, especially when benefits’ spend can often represent a 30% on-cost to base salary. 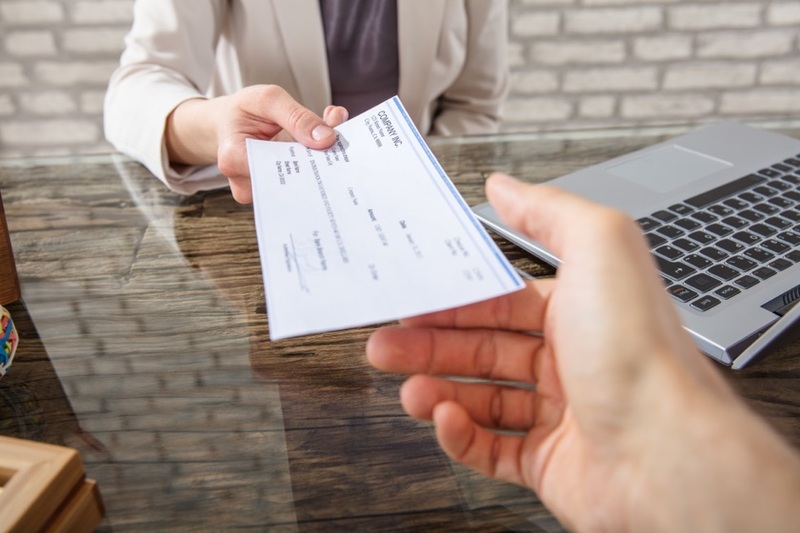 Shortfalls in the benefits’ package offered by a company often give rise to additional upward pressure on salaries, especially at the point of hire. The nature, extent and quality of benefits provided is also an expression of the employer’s brand values, impacting the ability of the employer to attract employees across the demographic profile and to achieving a high level of employee engagement. It is for these reasons that benefits benchmarking has an important contribution to make to reward strategy and remuneration decisions in general. Benefits may be ‘perks’ – status based provision such as executive pensions or company cars, or they may be benefit plans designed to protect employees against the contingencies of life; including retirement savings plans, private medical insurance, life cover, long-term disability cover or income protection or sick leave. Health and wellness benefits and other lifestyle benefits also help to differentiate the reward package, including flexible benefits and voluntary benefit plans. Here at Total Reward Group we have the expertise to understand benefit plans in their many different forms, to compare apples with apples in our analysis and report our findings with clarity and consistency, informing your benefits’ design decisions and assuring you of a market competitive position.